Equitable Distribution in NC - The Hart Law Firm, P.A. 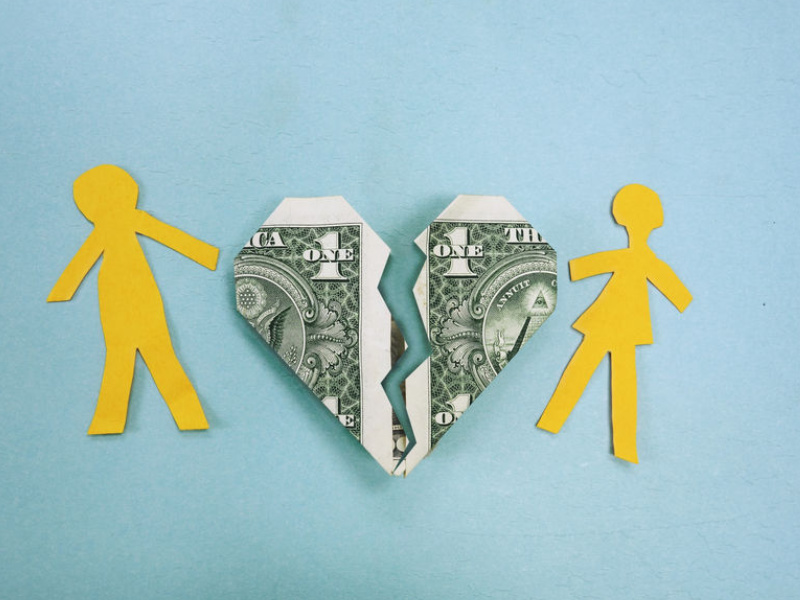 In North Carolina, if you (or your spouse), has property that you feel you are entitled to as part of your divorce, you must file a claim for equitable distribution in the courts. (You can also negotiate this as part of your separation agreement – something I highly recommend to avoid court involvement). However, whichever way you go, a thorough understanding of the equitable distribution statute is a must. Marital Property – Essentially, any property you acquire during your marriage up until the date of separation is marital property. There are some exceptions, such as if you or your spouse inherited something in your name only, or if you used money that you had acquired before the marriage to purchase property while you are married. But for the most part, anything you acquired during your marriage is marital property (the same goes for debts that were acquired during the marriage). Separate Property – This is any property that you still own that you acquired before you were married. Divisible Property – This is where it gets confusing for most people. For the courts, you must value all of your marital property as of the date of separation. The problem is, property can increase or decrease in value between the time that you separate from your spouse, and the time that you ultimately divide all the marital property. Any increases or decreases in value during that time is considered divisible property. Any property that you acquire, or debts you take on, during the period of separation prior to the date the property is distributed, are generally considered your separate property. (An exception to this is when the property was earned prior to the date of separation – such as a year-end bonus from your job – but not paid out until after you separate. This is still considered marital property.